E.T. Armies is out now! You can now join the action in the official multiplayer servers, or you can create your own private match for just you and up to 15 friends for a total 16 concurrent players per match. With Deathmatch, Team Deathmatch and Capture the Flag game modes, there is something for everyone. Check out our announcement covering the multiplayer mode for more in-depth details. E.T. 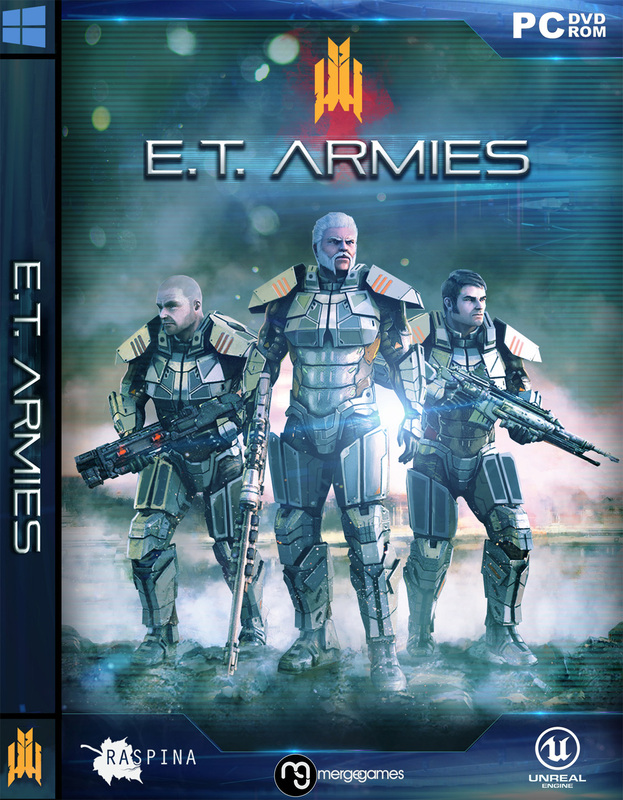 Armies also offers Trading Cards, Badges, Emoticons, Profile Backgrounds and Achievements for the collectors and completionists! As we approach release for E.T. Armies, we will be looking for Steam users to help test the game for public beta. parcham balas! mashT hasTn ! ishalla dast be daste ham bazihaye iranio too tamame marketa arze mikonim! Hey, will you be needing music for this game? Holy **** this game is still alive. We went for local publishing deal before international release. 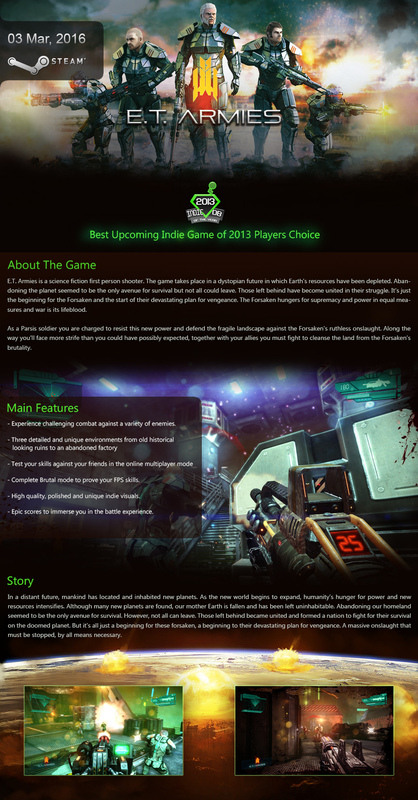 and it took us a while to prepare the game for English users, work on multiplayer section and Polish the game a bit more. pardon the silly question, but what's so 'old-school' about it? ^^ not silly at all. its Basically focusing on shoot'em up kind of gameplay!